When a movie collection grows to a considerable size it is highly recommended to organize it, in such a way that it will be possible to search and find any film that it contains and the details about them. 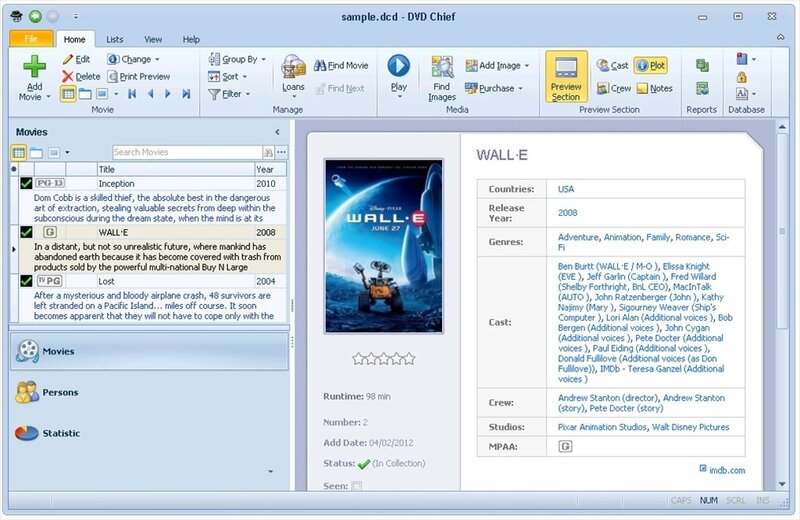 DVD Chief is a complete movie organizer capable of downloading the information about each film from Internet. 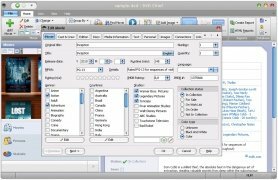 The program automatically recognizes any DVD, Blu-ray or video file and searches over the web for the data necessary to organize them. From that moment onwards it won't be necessary to have the original formats; you will be able to browse all your film collection and check any data about each title. A must have for movie enthusiasts and collectors. Complete the information about each film with the collection of fields it offers the user to fill in: title, actors, director, years, film studio, etc. Browse the collection with flexibility carrying out searches based on all kinds of criteria. Access the online databases and download information about your films. Manage loans: always control the films you have loaned to friends and family. Includes Unicode support and various skins. 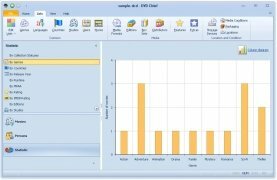 The advantage of using DVD Chief in comparison with online databases is customization. 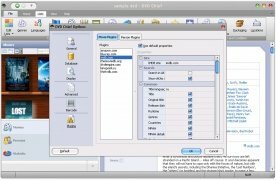 In DVD Chief you will have the possibility to organize the information as you deem necessary, thus you will be able to move around the data with total freedom of movement and add the details that you may want to remember, even commentaries and critical notes. Download DVD Chief free and you will have access to a perfect way to organize and structure your film and video collection.